Reading and share top 1 Daniyal Umar famous quotes and sayings. 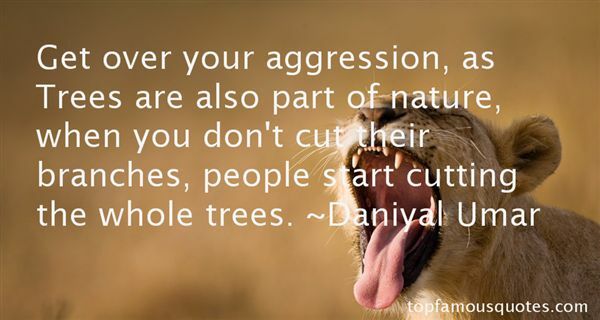 Browse top 1 most favorite famous quotes and sayings by Daniyal Umar. The mystic purchases a moment of exhilaration with a lifetime of confusion; and the confusion is infectious and destructive. It is confusing and destructive to try and explain anything in terms of anything else, poetry in terms of psychology."